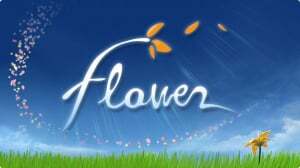 Originally swept onto the PlayStation 3 in 2009, flower soared away with a slew of critical acclaim that would set the benchmark for developer thatgamecompany’s successor Journey three years later. At its release, the floral indie favourite pushed boundaries by exploring the idea of what interactive entertainment can be, and it flourished by offering an experience based upon emotion rather than challenging or complex gameplay. Each chapter in the laidback adventure is distinguished by a flower pot sitting silently on the windowsill of a busy city apartment. Selecting a plant will cultivate a short cinematic experience identifying the themes of a particular dream, which range from bringing to life a dull and colourless field to destroying the power lines that are absorbing the energy of the plants around them. Not your typical space marine shoot-a-thon, then, but outrageously empowering all the same. 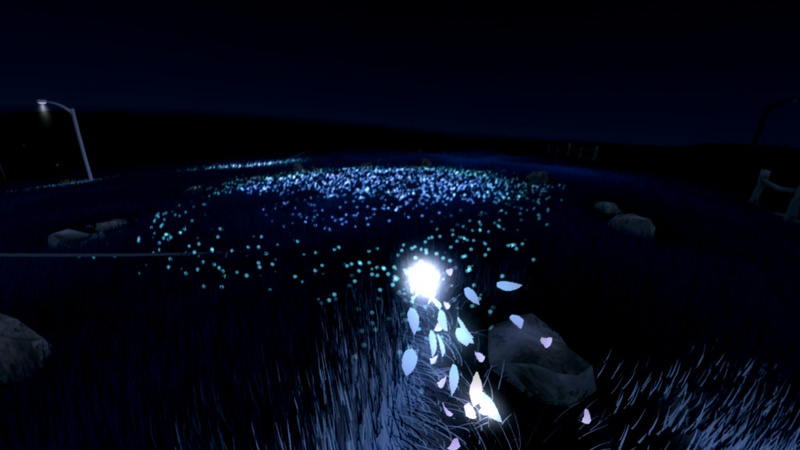 Dreams begin with a single flower petal controlled by tilting the DualShock 4 and holding a button to create a draught. The inaccuracies of the SIXAXIS controller were a sticking point on the PS3, but the enhanced accelerometers of the PlayStation 4 are able to track even the subtlest motions. As such, floating around is a breeze, and offers a real demonstration of the value of the device’s motion sensors moving forwards. As your sole petal comes into contact with other flowers, it blossoms into a colourful chain that follows behind the initial stray plant part. Collecting specific vegetation unlocks pivotal events throughout the dream, and as the game progresses, the small apartment becomes more vivid and lifelike alongside the world outside of the room’s window. There’s a metaphor at play here, but the mere sense of change offers more than enough encouragement to keep you engaged – even if you aren’t willing to delve into the deeper meanings. Indeed, with no spoken dialogue or text, each dream is left up to your own interpretation using the mix of audio and visual clues. The real beauty – aside from the colourful botanical displays – is that each individual will experience the game differently, and while there is a very specific feeling that the excursion will evoke, it will take an open mind to fully appreciate the tale being told. Those willing to immerse themselves will find the final dream in particular a profoundly emotional experience that will leave you tingling as you soar towards its conclusion. While this was an impressive visual feat four years ago, the graphical boost from the PS3 version to the PS4 is fairly sizeable. 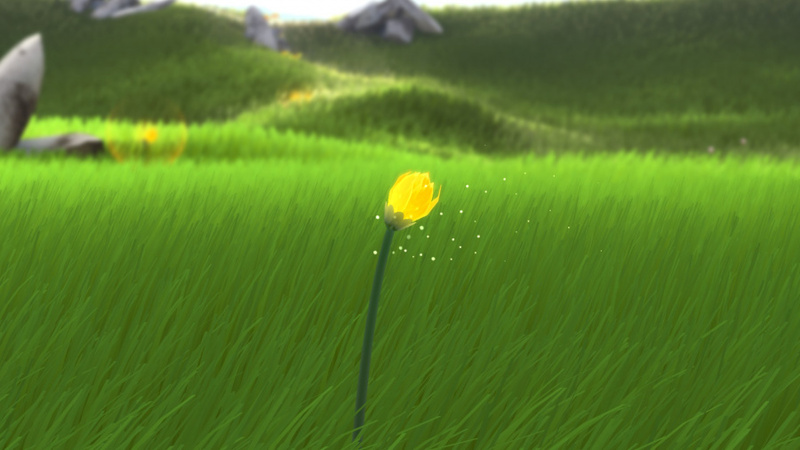 The number of blades of grass has been increased and the lighting effects are jaw-dropping, with the physics of the wind cutting through the colourful meadows to make for a truly beautiful experience. All of this runs in 1080p at an unwavering 60 frames-per-second, making this a true visual showpiece in spite of its age. Of course, this is complemented by a moving soundtrack that changes depending on the themes of the dream. 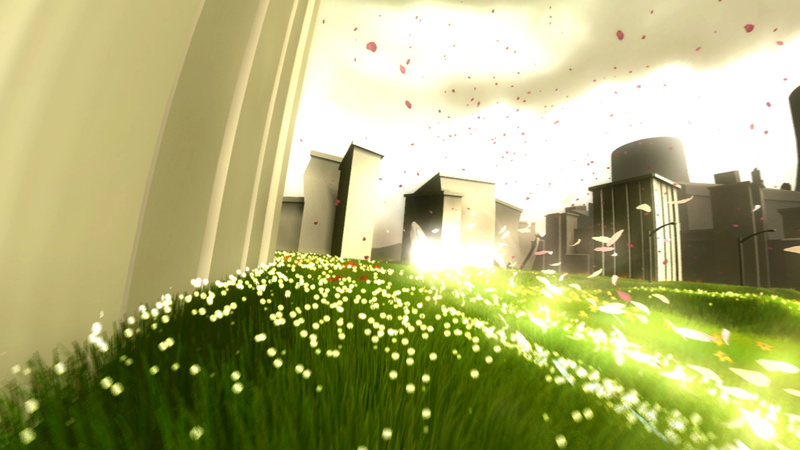 Collecting additional flower petals triggers audio cues, which are not only immensely gratifying, but also blend with the score to create one of the greatest audio experiences in gaming. The title even makes sparing use of the DualShock 4’s speaker to incorporate effects that add a density to the soundscape. The sheer simplicity of flower makes it a difficult game not to fall in love with. It’s a relaxing, calming, and curiously moving experience that has the power to change the way that you look at the outside world. Moreover, the improved motion sensors inside the DualShock 4 coupled with the enhanced horsepower of Sony’s fresh hardware breathe new life into the experience, ensuring that this former PS3 favourite blossoms all over again on the PS4. Excellent review! And it just reconfirmes that I have to get this game asap. Yeah, I completely agree with the 10/10. Definitely one of the best games on the PS3, and I can see how the improved motion sensors in the DualShock 4 would make it even better. Is there any word on the price, btw? So, where is review for PSV? Or did I miss something? @divinelite Cool, thanks for the hint! Is the 7$ just a sale or permanent? @Jaz007 The $7 is permanent! A steal for such a great game too!